Above: Residents walk amid the debris from destroyed homes on Monday, January 28, 2019, after the passage of a tornado in Havana, Cuba on January 27. 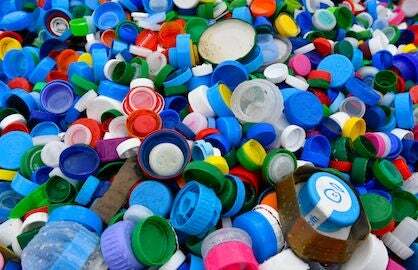 Image credit: Yamil Lage/AFP/Getty Images. Two people injured by a powerful EF3/EF4 tornado that plowed across Havana, Cuba, on January 27 have died, bringing the death toll to six, authorities said on Sunday. At least 170 people were injured by the twister, reportedly the strongest to strike the city since it was founded in the early 1500s. 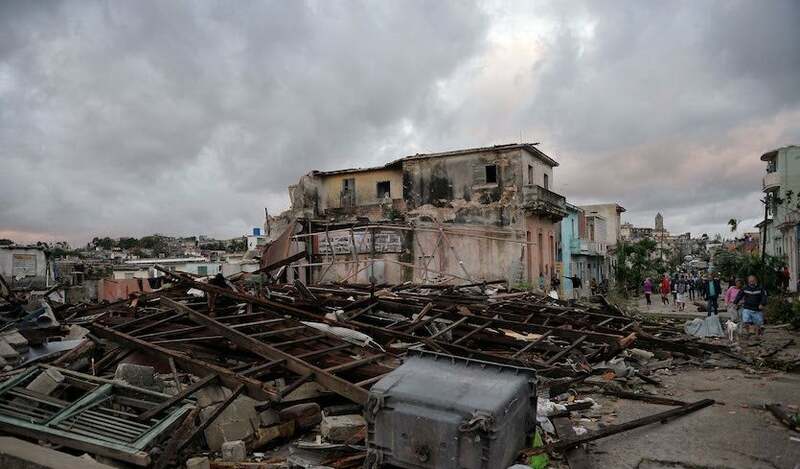 According to AFP and the Associated Press, public health minister Jose Angel Portal Miranda announced in Cuban state media on Sunday that 2 of the 13 people in critical condition since the tornado died on Saturday. The January 27 tornado ripped through Havana between about 8:30 and 8:45 pm. It passed less than two miles south of Havana’s historic center, on a northeastward track that took it across a large part of the metropolitan area. Blackouts were widespread, affecting many thousands of residents and cutting water supply to more than 200,000 people. More than 3500 homes were damaged, according to AP, and at least 90 homes collapsed completely, said authorities. Figure 1. 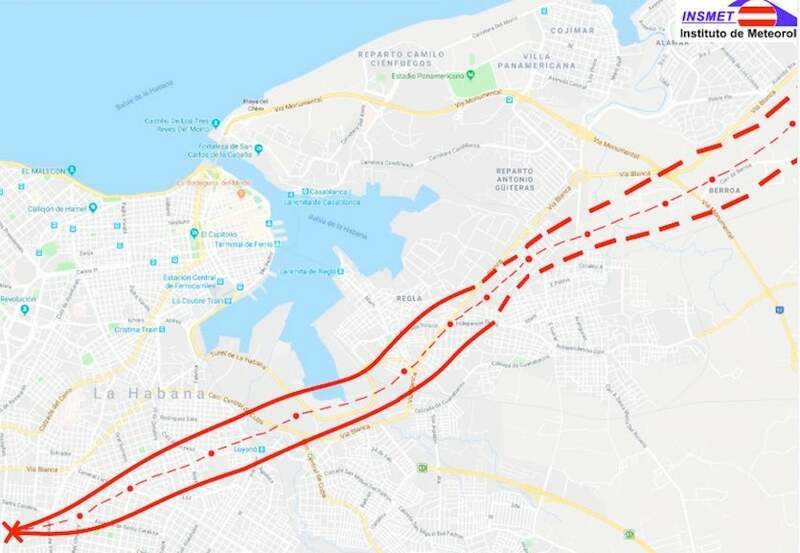 Track of the tornado that moved through parts of Havana, Cuba, on Sunday evening, January 26, 2019. With a forward speed of about 26 mph, the tornado carved out a seven-mile-long path that averaged about 2300 feet wide. Image credit: Cuban Meteorological Institute, via Jim Abraham, @YHZweatherguy. As reported at weather.com, Miguel Angel Hernandez (Cuban Meteorological Institute) said the tornado struck the capital with winds between 144 and 199 mph, according to the Associated Press. A tornado of that strength is equivalent to an EF3- or EF4-rated tornado on the Enhanced Fujita Scale. The last tornado that strong to strike Cuba occurred on Dec. 26, 1940, when an F4 tornado hit the town of Bejucal in what is now Mayabeque province, officials said. An F4 tornado is considered roughly comparable in damage potential to an EF4 in the Enhanced Fujita scale, although the damage-inferred wind speeds are lower in the EF scale. In the embedded tweet below, Puerto Rico broadcast meteorologist Ada Monzon shared compelling video of the Havana tornado taken by a security camera, apparently looking toward the south through east. "See movement (right-to-left) and high-speed water droplets," Monzon noted. Powerful squall lines sometimes extend all the way from the Florida Peninsula into the Florida Straits and Cuba when a strong midlatitude-type storm system is moving across the Gulf of Mexico, usually during the winter. On occasion, a cell within such a line will take on supercellular characteristics and produce a tornado, which appears to be what happened in Havana. In Florida, intense squall lines and winter tornadoes are most common during El Niño years, as the subtropical jet stream tends to be stronger then, providing enhanced vertical wind shear. 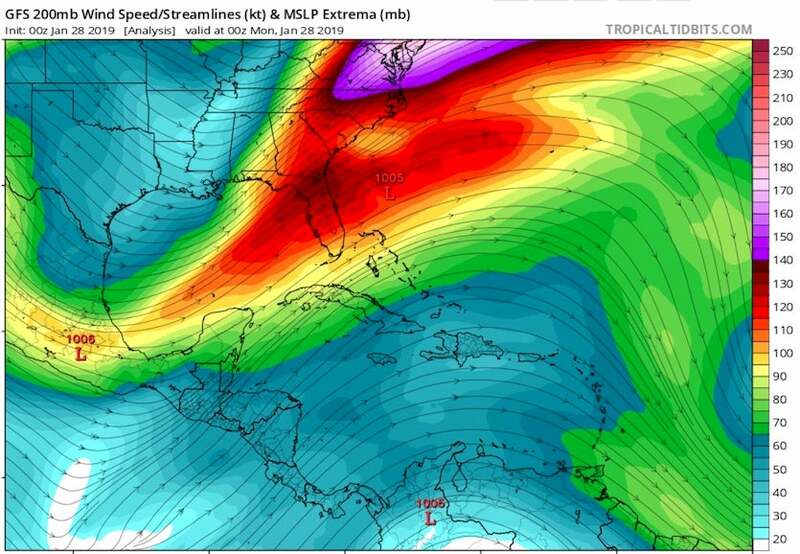 Although an El Niño event is not currently in progress, a strong jet stream was translating across the eastern Gulf on the night of the Havana tornado, with wind speeds of around 105 mph present across western Cuba at the 200-mb level (about 39,000 feet up). Figure 2. A strong upper-level trough (a dip in the jet stream) was evident in the western Gulf of Mexico in this 200-mb analysis valid at 7 pm Sunday, January 27, 2018, about 90 minutes before the Havana tornado. Winds on the east side of the trough were racing northeastward from Cuba along the U.S. East Coast. Image credit: tropicaltidbits.com. One of the most powerful winter-type squall lines on record in Florida hammered the state during the Storm of the Century on the evening of March 13, 1993, killing 44 people. 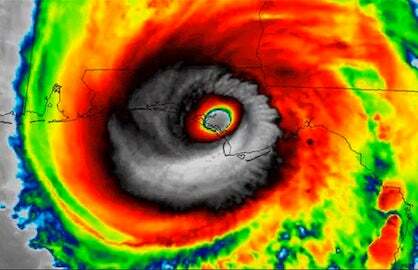 The Florida impacts are detailed in a TCPalm.dom feature story that includes a satellite loop. Surface wind speeds reached 110 mph in the Florida Panhandle and 109 mph in the Dry Tortugas, west of Key West. 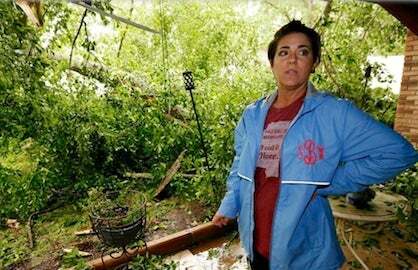 At least 11 tornadoes were reported, and a deadly storm surge slammed into the Florida Big Bend. The squall line extended to western Cuba, where strong bow-echo thunderstorm winds were recorded. Damage reached F2 intensity in the greater Havana area, and a mesocyclone was evident on radar, according to Cuban meteorologists Arnaldo P. Alfonso and Lino R. Naranjo, who analyzed the event in the journal Weather and Forecasting. The intense supercell that produced the Havana tornado on January 27 can be seen moving off the north coast of Cuba near the bottom of the radar loop below, which spans the time of the tornado. The January 27 tornado was followed by a meteorite that landed in western Cuba near the town of Viñales on Friday, Feb. 1. Residents reported windows shattering, and the meteorite was detectable on both satellite and radar, according to weather.com. 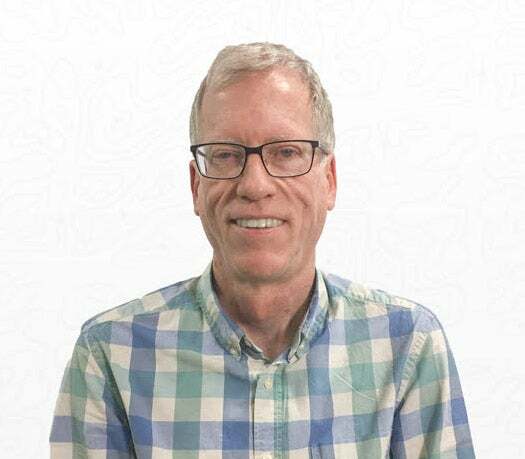 While visiting Cuba last week, meteorologist Paul Huttner (Minnesota Public Radio) got more than he bargained for (see tweet below).